The world is heading towards shared economy , are you ready for it ? What is the common thread that runs between Airbnb, Uber and Ola? Well! All of them are shining examples of a shared economy which is based on access not on ownership. 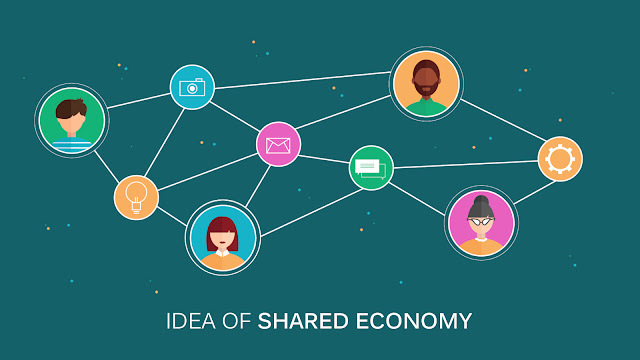 Shared economy is an idea whose time has come, driven by the internet revolution, the paucity of a resource vis a vis demand, high cost of a resource and digital economy which enables sharing of a highly coveted resource at an affordable cost that makes such sharing beneficial for all related parties. It is not that shared economy deals with only the physical resources but it has been playing an important part in sharing of human resources too in the business domain. Looking at various C-suite expertise around the world we find that companies have been successfully sharing expert human resources for a long time. Outsourced Chief Training Officers (CTOs) have been in vogue for decades now. Businesses are also comfortable with the idea of working with outsourced Chief Financial Officers (CFOs). So why this model can’t be replicated as far as Chief Marketing Officer (CMO) is concerned? We all know, marketing is the essence of all companies and great products require great marketing too. Marketing is the medium that is instrumental in small companies leapfrogging into the big league and a function that cannot be overlooked especially in today’s world, where all kinds of companies large and small, global and local, public and private, are competing for the same market. It also means that there is fierce competition among companies to hire the best and most suitable marketing professionals, which results in such resources becoming scarce and as a natural consequence expensive. How can startups and small and medium enterprises meet this challenge in the everlasting war for talent, to propel their growth? The answer is obvious. 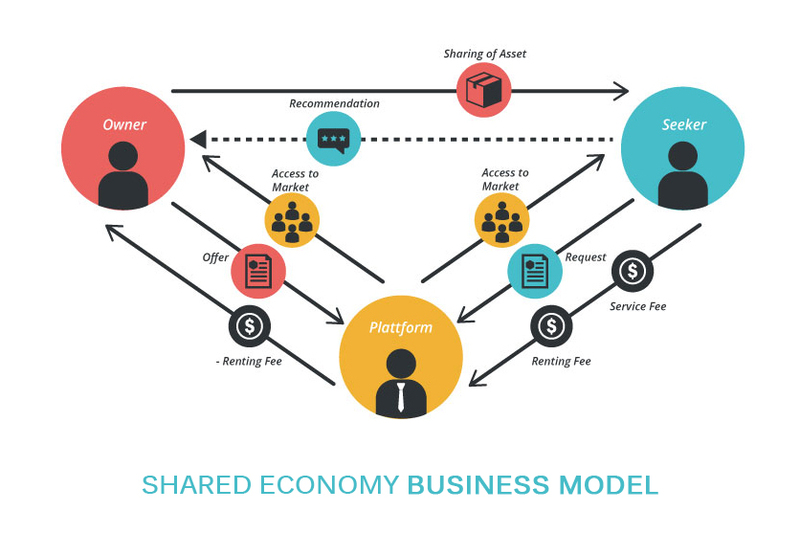 By taking advantage of the model of shared economy as it can play a huge role in enabling medium and small enterprises, as well as startups, utilize the expertise of highly qualified marketing professionals to chart their course of action. 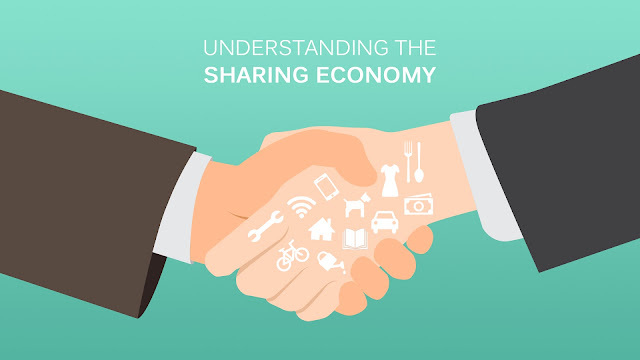 According to a research conducted by the BCG Henderson Institute (BHI) in India, US and Germany it is economics that drives the sharing economy. The size of shared economy was worth USD 15 billion in 2014 and is expected to grow to USD 335 bn in 2025 according to a PwC estimate. It would be immensely beneficial for MSMEs and startups to strive and take as big a pie as possible of this exponential growth, especially since the model of the shared economy is right up their alley. It gives them an inexpensive route to the market by giving them an opportunity to have talented marketing professionals who can perform the multi-dimensional task expected of a CMO by providing a strategic direction and oversight for every segment connected with marketing.Taking on-board an Outsourced CMO puts at their command a professional who is well versed in a number of diverse fields like: lead generation, awareness campaigns, advertising, social media, digital presence etc and of course core marketing processes and can aid and assist new companies achieve their goals. An Outsourced CMO brings to the company a fresh perspective to look at challenges and opportunities for a business that is vastly different from what employees who grow accustomed to working as per the culture of the company can put forward. This ensures that your business remains alive and innovative. Outsourcing CMO can change the way businesses operate in a positive manner.